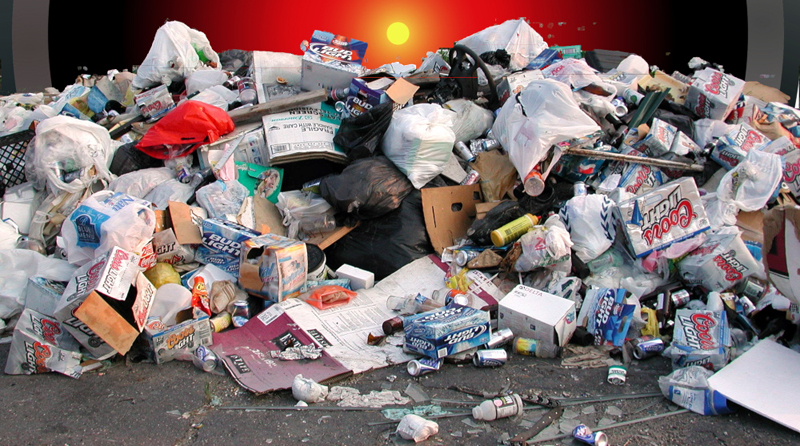 The Cabinet yesterday appointed a committee to make recommendations on garbage management. This committee has been tasked to make recommendations aimed at solving the garbage issue in the country. The committee comprises Ministers Patali Champaka Ranawaka, Vajira Abeywardena and Dr Harsha De Silva.